We can ease pain and isolation while bringing Veterans together in the embrace of a song. Your tax deductible donation will bring the healing power of music to those who need it. ASF is a 501 (c)(3) organization. 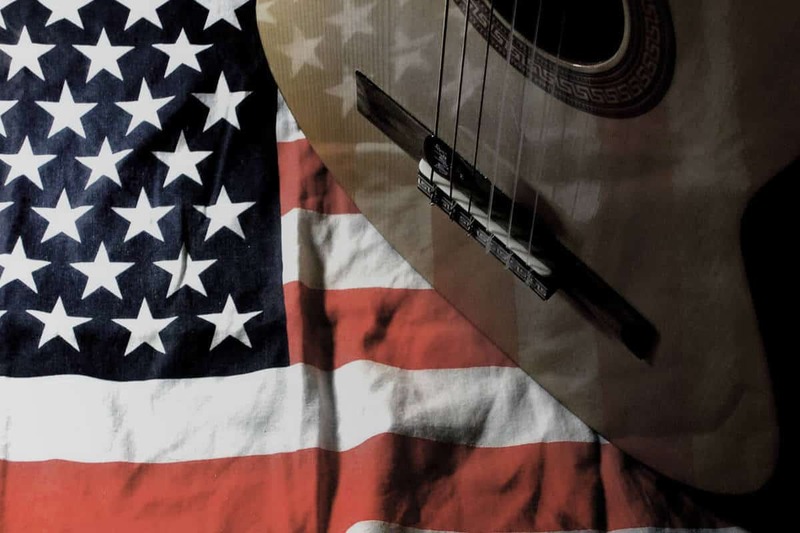 Together we can give Our Veterans the healing power of music.